We are the electric motor control specialists, since 1995 we have been selling and repairing controllers and starters for electric motors. 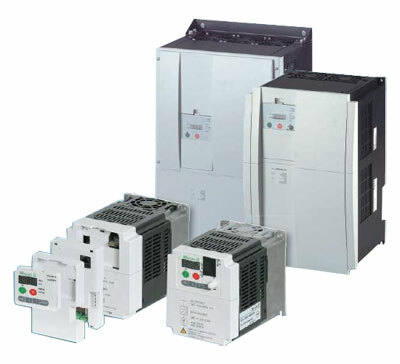 We can supply everything from the motor itself and variable speed drives to braking units and soft starters. Alternately we can offer to repair your existing unit, set up a maintenance contract or commission a whole new control system. Power Drive Services have a large quantity of RFI filters in both single and three phase and in nearly every imaginable size. Most of these items are originally desgined to be mounted in the footprint of one drive or another, but they work with any manufacturer's units and can be mounted bookcase. Some may require a bracket. We're offering filters for just £10 and we may be able to offer significant discounts for bulk orders. Power Drive Services have purchased all worldwide stock of Moeller DF and DV range inverters and can supply the whole of this range. All remaining DF51, DV51, DF6 and DV6 drives are available from Power Drive Services.